A news report cited there were several men who have seen a man-like creature crouching in the bush eating gooseberries in Alaska highway. 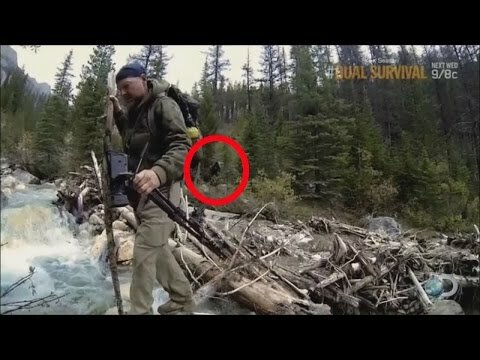 Could that be a real sasquatch? 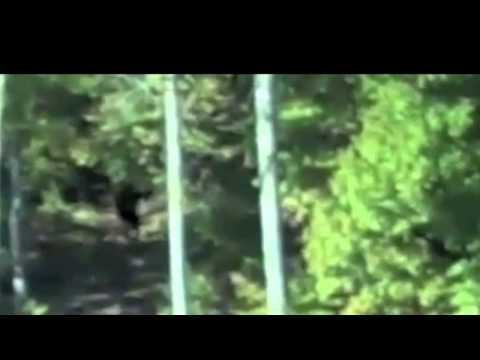 What do you think of this Bigfoot sighting from South Carolina? Real? Fake? Let us know in the comments. 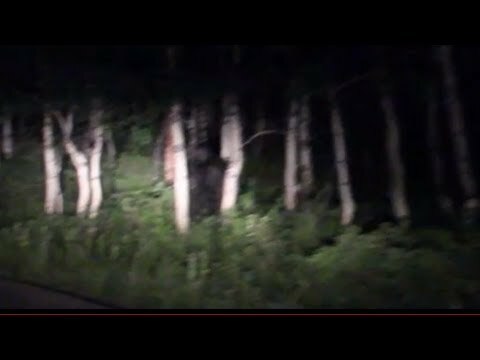 Two bigfoots were spotted in Bradford, PA this October. What do you think of the footage? 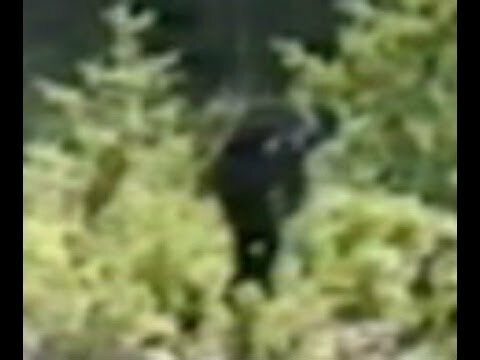 Could this be the real Bigfoot? Some kids see a report on a Bigfoot sighting and go off to see if they can find him. 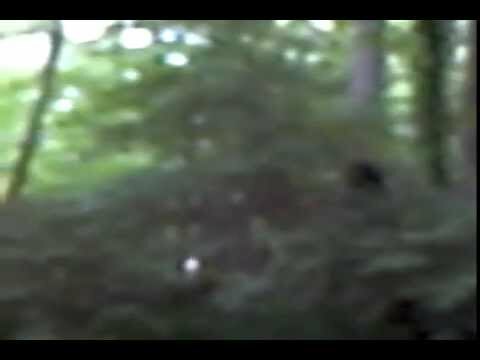 The video is grainy and visibility is poor, but they claim to have seen Bigfoot. What do you think? A couple of guys out riding their quads spot Bigfoot. 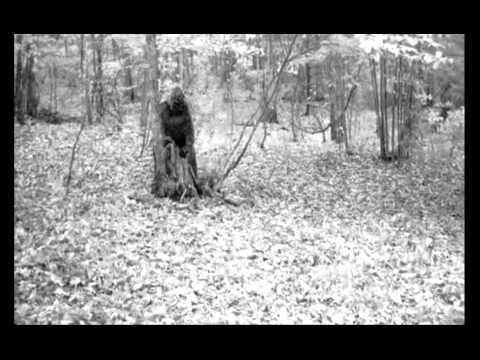 A review of a photo which appeared to be a Sasquatch captured on game camera at Greenbrier Sporting Club. 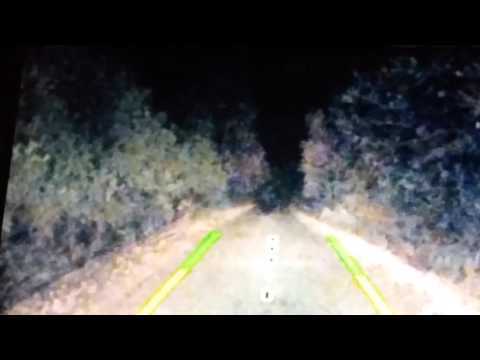 A couple has recorded a video of their scary encounter with Bigfoot while driving one night. 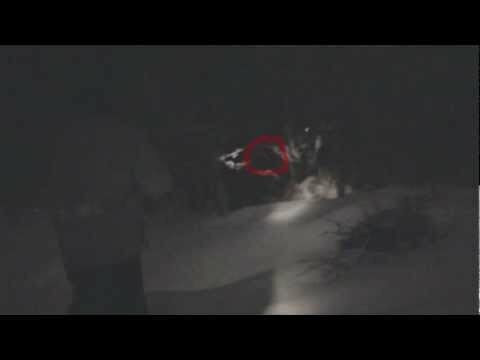 An analysis video of a footage containing a bigfoot-like creature walking through the trees. 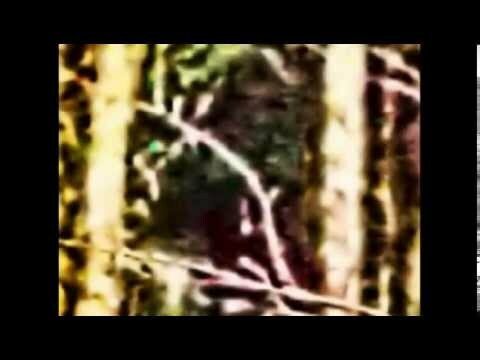 Here are five Bigfoot photographs that may or may not prove his existence. What do you think? 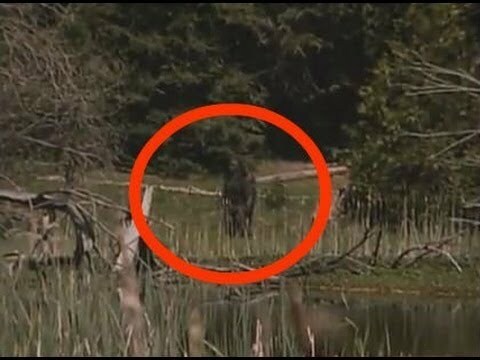 The video is incredibly shaky, but you can still make out this Bigfoot sighting in someone’s backyard. 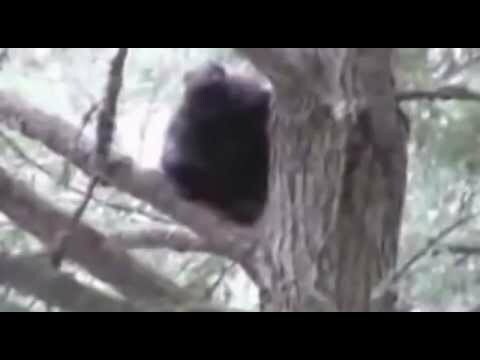 A suspected baby bigfoot was caught on cam while resting up on a tree. The creature just sit very still and didn’t made any movement. The sighting goes by pretty quickly, but you can’t deny this Bigfoot-like creature seen in the woods. How do two Bigfoot creatures from opposite sides of the country compare? Check out the Georgia Bigfoot vs. the Patterson Bigfoot video.